Listing courtesy of Dich ‘Peter’ Mac (CalBRE #01963649), Keller Williams Rlty Brentwood. Rare opportunity to acquire a 4-unit residential compound on a large, private lot in the prime location of Sunset Plaza; where Beverly Hills and the Sunset Strip meet. Gated & secure for privacy, the property features 3 detached buildings with a total of 4 units – a two-story, 3-bed + office main house with 1920’s Craftsman architecture w/private driveway, front porch and backyard with plenty of room for a pool; a separate detached 2-bedroom house w/open floor-plan & private backyard; and an additional detached duplex containing two 1BD/1BA units. Downstairs unit comes with private front yard while the upstairs unit has a private front balcony with magnificent views of Downtown. This comfortable, chic urban hideaway is set on lush, park-like grounds featuring mature palm, lemon, and avocado trees on one of the largest lots in all of Norma Triangle. This one-of-a-kind trophy property, in a world-class location, has tons of upside for the right investor and cannot be replicated. Building size: 3391 sq ft. 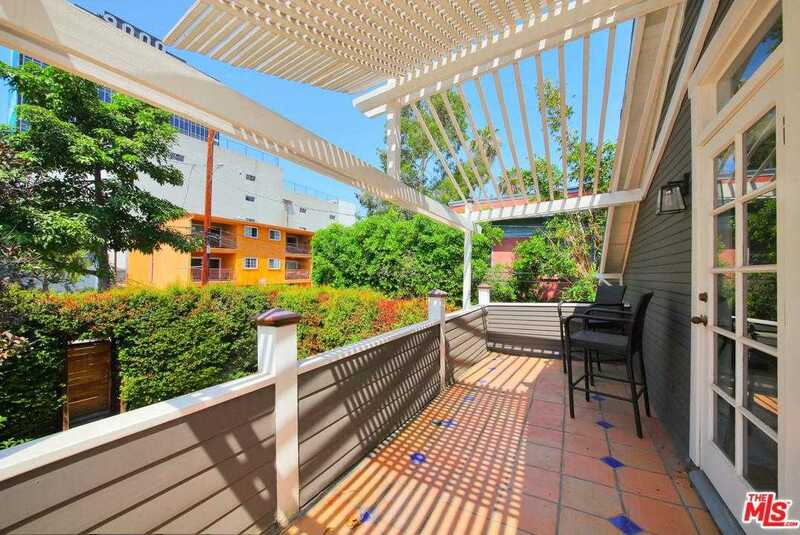 Please, send me more information on this property: MLS# 18385334 – $2,895,000 – 9014 Harratt St, West Hollywood, CA 90069. I would like to schedule a showing appointment for this property: MLS# 18385334 – $2,895,000 – 9014 Harratt St, West Hollywood, CA 90069.